Now, cooked food on your door step! 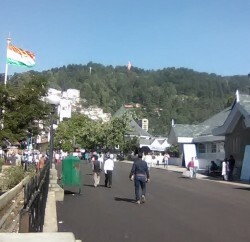 Mar 15, 2015Rahul BhandariShimla MCComments Off on Now, cooked food on your door step! 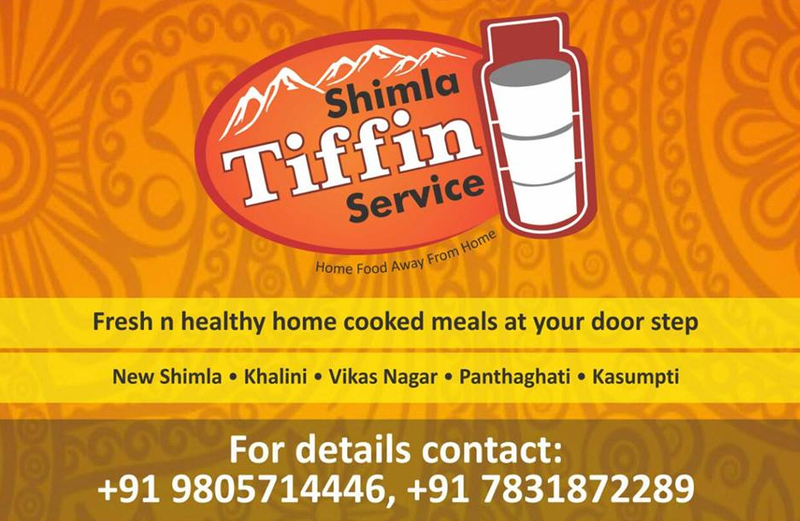 Shimla: Aiming to provide cooked meal to working professionals and Students in Shimla City, Shimla Tiffin Service has started services in the few pockets of the city. Based in New Shimla, cooked food service provider offering vegetarian food only and claiming giving preference of healthy and hygienic food and initially offering its services in New Shimla, Vikas Nagar, Khalini, Panthaghati, Mehli and Kasumpti region of the city. 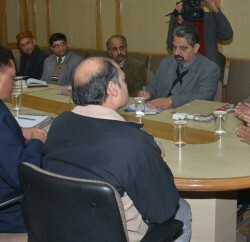 Mandeep Bhandari and Naval Justa, owner of Shimla Tiffin Service, claiming of preparing food under the observations of professional chefs and maintaining highest standards of hygiene. 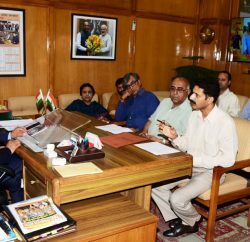 Bhandari said that they are providing fresh cooked food and not using baking soda, artificial colours and preservatives, additives and Monosodium glutamate (MSG, also known as sodium glutamate). Shimla Tiffin Service basic menu provides North Indian cuisine at reasonable and affordable rates. Its prices starts from ‘Breakfast – Rs. 50, Lunch & Dinner – Rs. 70’ and also offering discounts on three meals – Rs. 5000 per month. Shimla Tiffin Service using Electric Tiffin. Interested can get in touch with Shimla Tiffin Service at their phone number +91 982-571-4446, +91 783-187-2289 and can also booked their food at [email protected].